Follow the LINKS below for additional ongoing Small Business Workshops by public service agencies in Washington state. Links go to sources outside the WA SBDC. Inclusion of training events by outside organizations is not an endorsement of their products by WSBDC or it’s resource partners. Workshops throughout their 22-branch system, presented by credentialed business professionals. Topics include Startup and Existing Business Growth, Professional Skills, Marketing, Human Resources, Finances, Website & Social Media Marketing, and more! All are FREE of charge. NxLevel for Entrepreneurs is a 13 week evening business planning program. Veteran scholarships may be available. 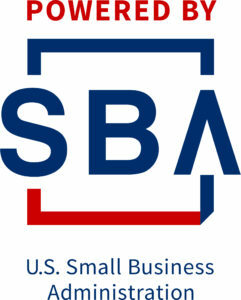 SBA events includes local SBA events and national webinars. Filter by zipcode.